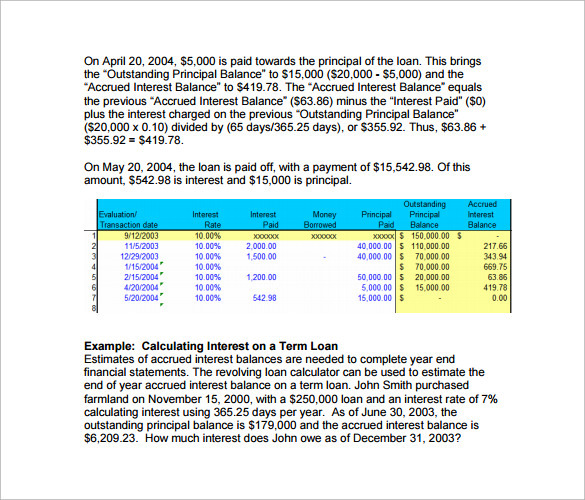 It allows the user to calculate the loan amount and interest rate. 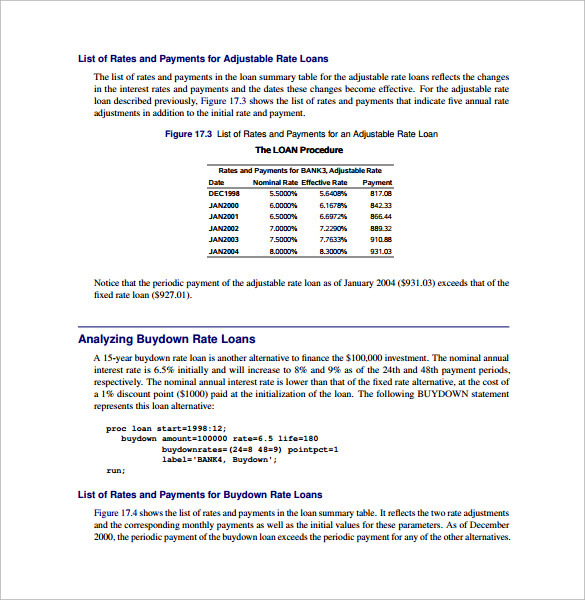 The user can use the calculator to determine the payment and check the impact of loan variables. 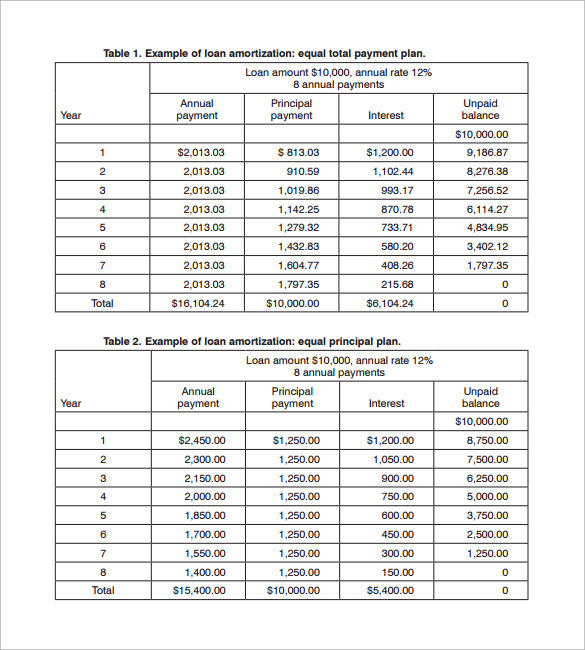 The process is quite simple; the user has to simply enter the loan amount term and interest rate that calculates the amount to be paid on monthly or yearly basis. 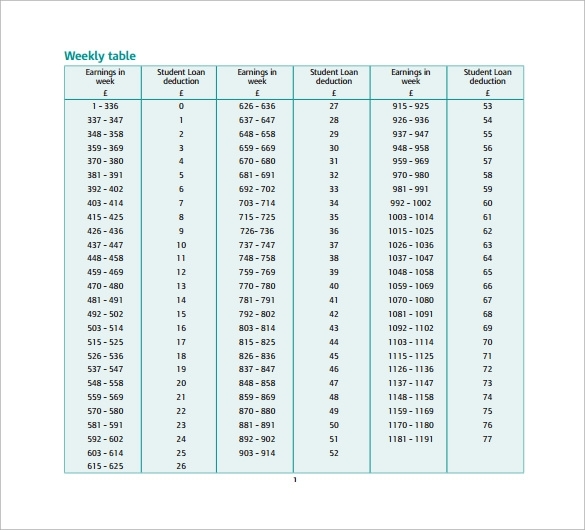 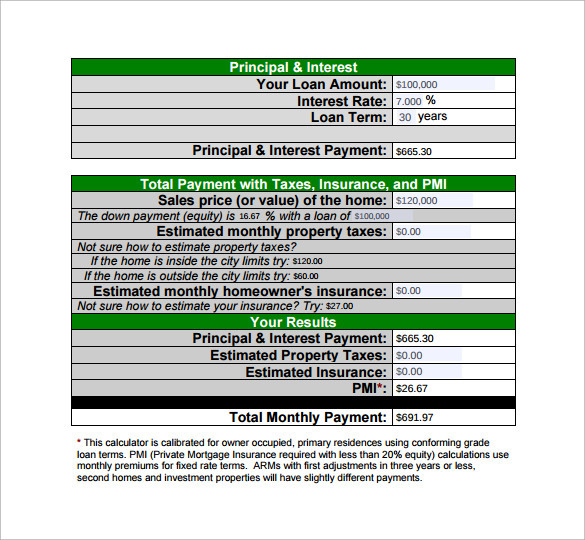 You can check the loan Mortgage Payment Calculator online on excel sheet that comes with the perfect format of the same. 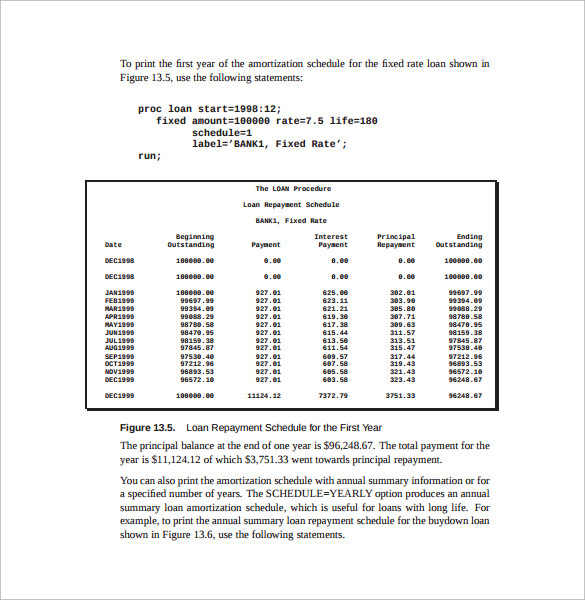 The process involves- entering the loan amount, annual interest rate, loan period in years, number of payments per year and date. 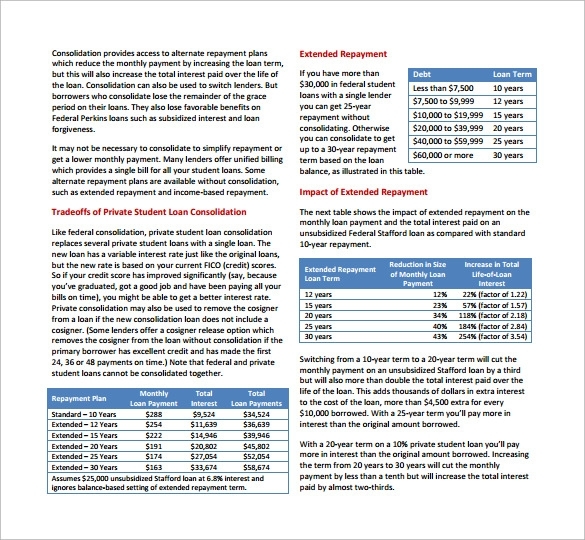 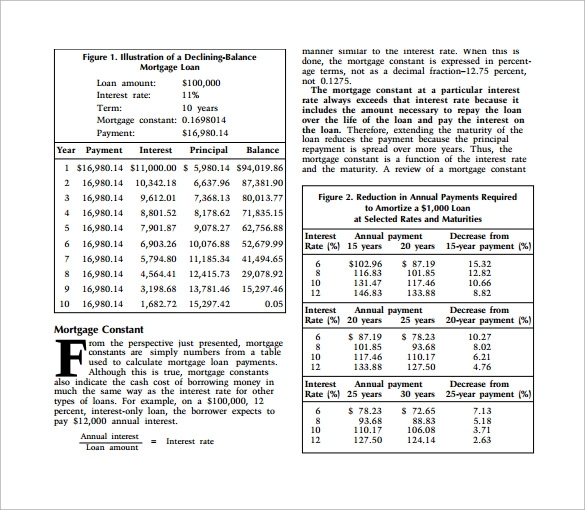 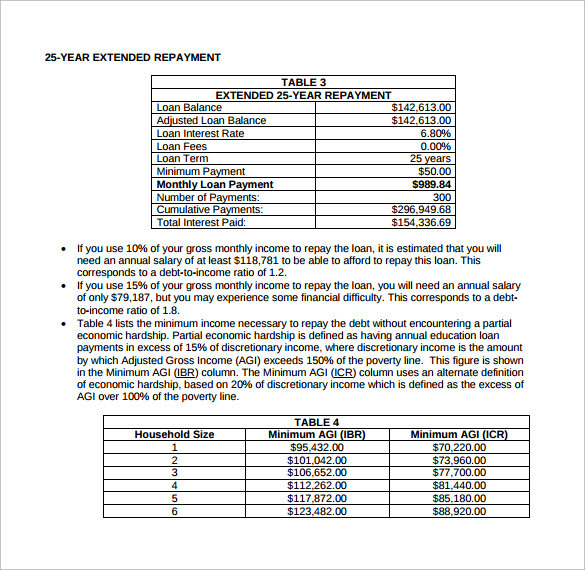 The template then calculates the loan payment amount accordingly.